The other day, I posted about peaches being highlighted in savoury dishes. Today, we take a sweeter look at peaches. 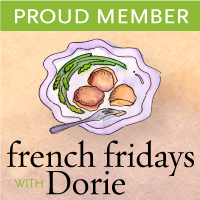 I love baking with stone fruits. They hold up so well after being exposed to the elements of heat, and their flavours get intensified. 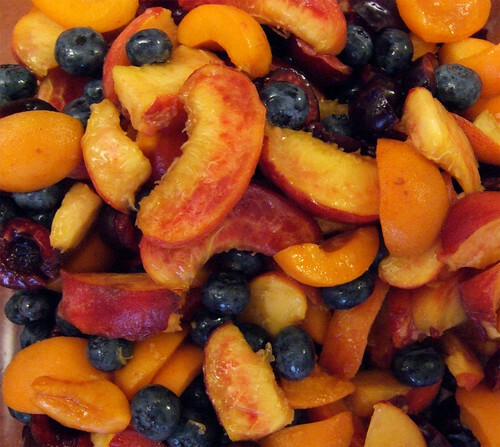 Making the most of all the fruits I recently picked, I made a summer fruit crisp with peaches, apricots, cherries, and handful of blueberries for good measure. 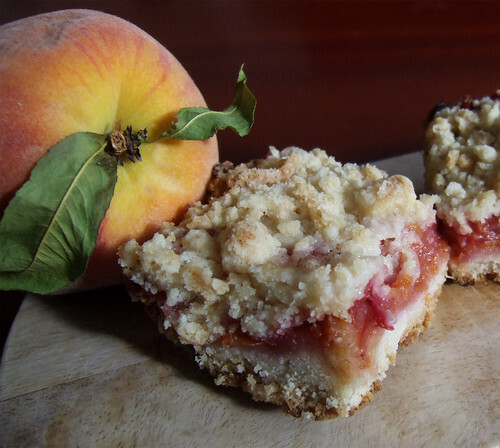 I also made these gorgeous Peach Crumb Bars after spotting them on Brown Eyed Baker. Part cookie, part cake, part cobbler, this is a little slice of summer heaven. The bottom is a rich, buttery shortbread crust, topped with a sweet filling of sliced fresh peaches tossed with an irresistible combination of sugar, cinnamon, and nutmeg, and topped with a more buttery, cobbler-like topping. I love the colour on these—bright yellowy-orange flesh kissed with blushing rose. These bars are perfect to take along on a picnic, a simple finish to a casual al fresco dinner, or a lovely afternoon snack. And hey, there's fruit in it, so that's excuse enough to also enjoy these bars for an indulgent breakfast with your morning coffee! 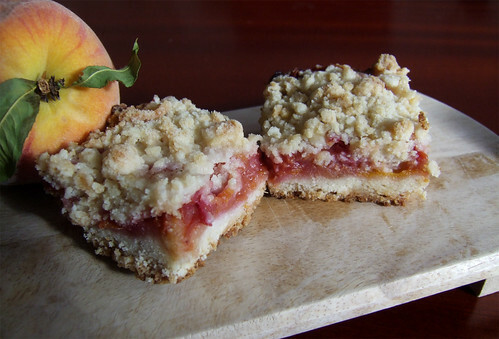 Get the recipe for these beautiful Peach Crumb Bars here.